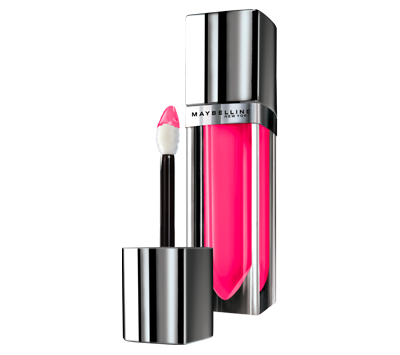 Maybelline’s Color Elixir delivers the color of a lipstick, the cushiony care of a balm, and the glass shine of a gloss. The exclusive smoothing Angora brush delivers a polished, even application and smoothing sensation to lips. 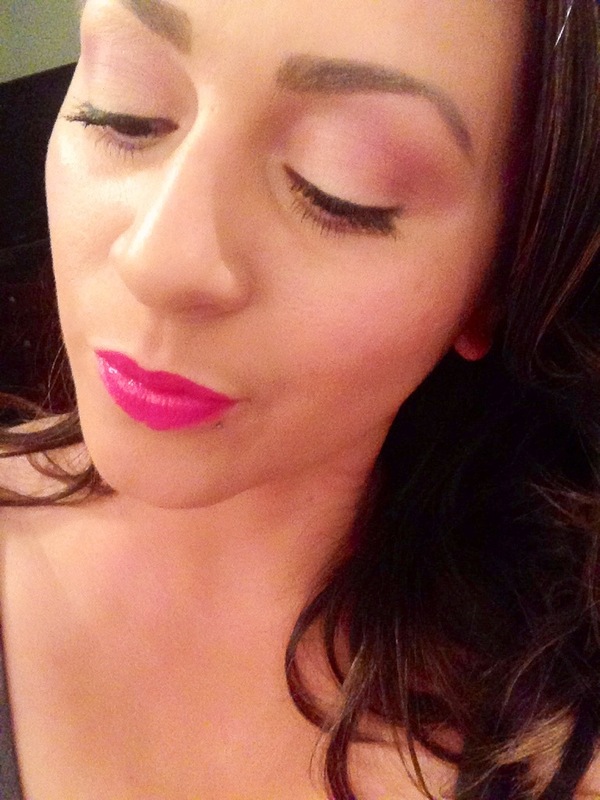 Pigmented color + Moisture = the best formula EVER! This is by far one of the most incredible lip products I have come across and it comes in 20 Spellbinding Shades! They retail at $8.99 & are worth every penny. I’m so happy to hear these aren’t a limited edition – go out and pick some up! the color looks great! I might have to go out and buy it! Ooo I may have to try this though I am not a big fan of gloss this may work.. I love this post! 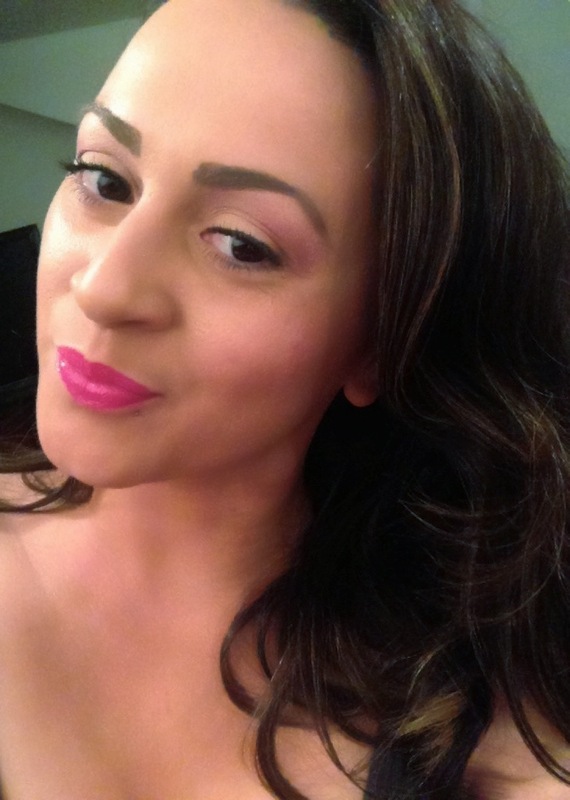 I included it in my latest post, about Radiant Orchid, color of the year! Gorgeous color! It suits you very well.